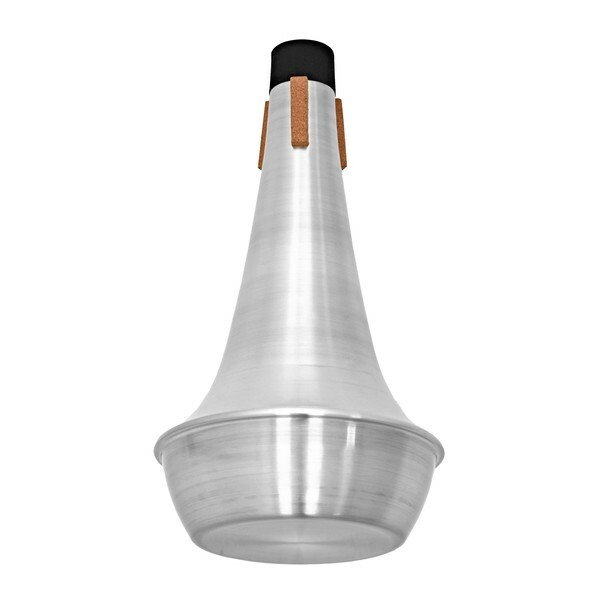 The Bass Trombone Straight Mute by Gear4music is a great way to gain different tonal colour from your instrument and at a fantastic price. 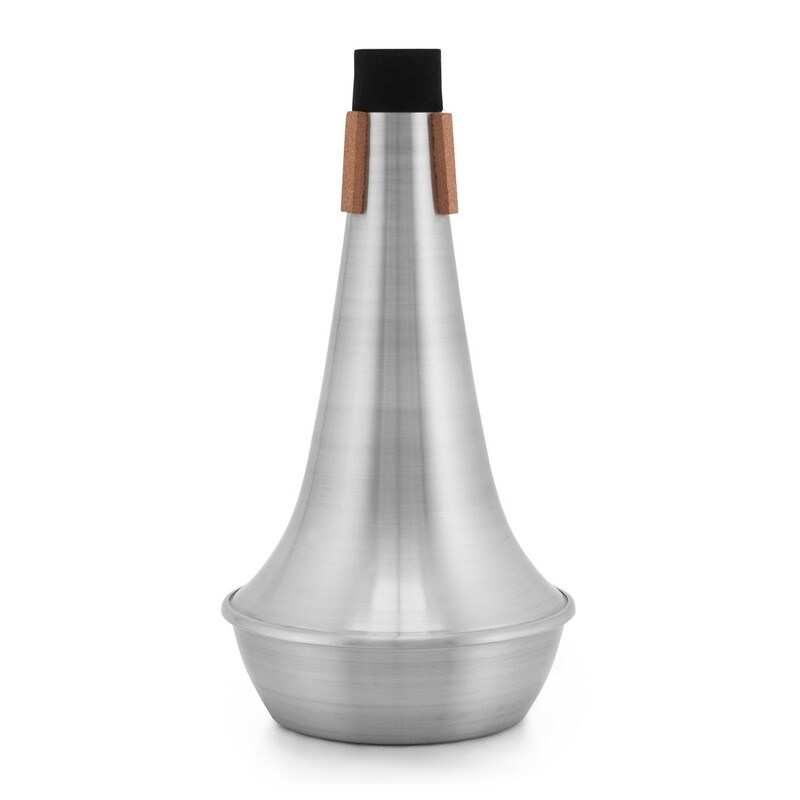 Featuring a hand crafted spun metal design, this mute is superb for trombones with a bigger than average bell diameter and a larger flare. 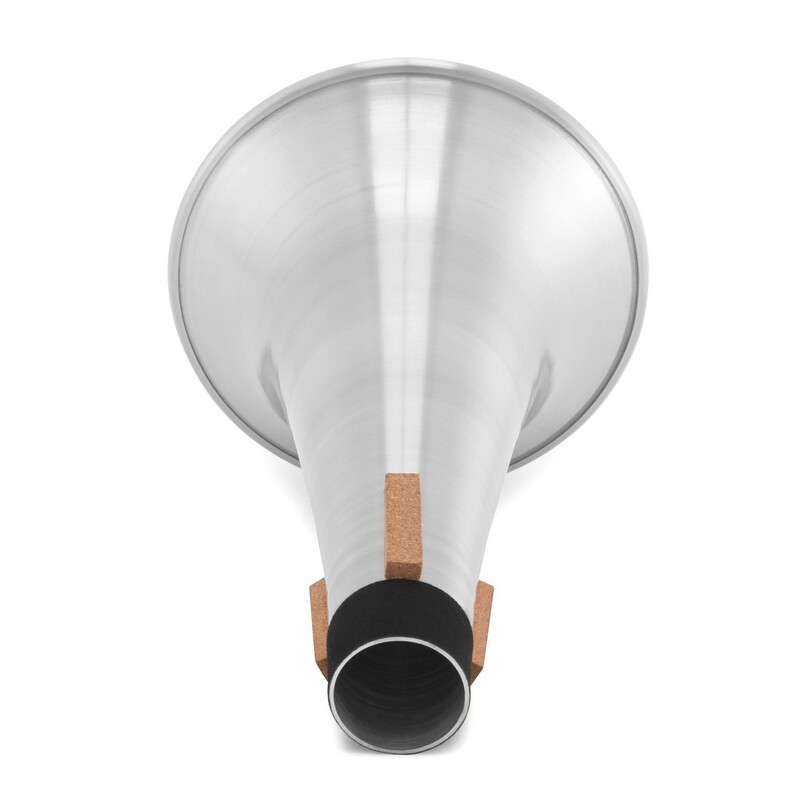 Three cork stops are added to the end of the mute for protecting the inside of the instrument and holding the mute in place while in use.